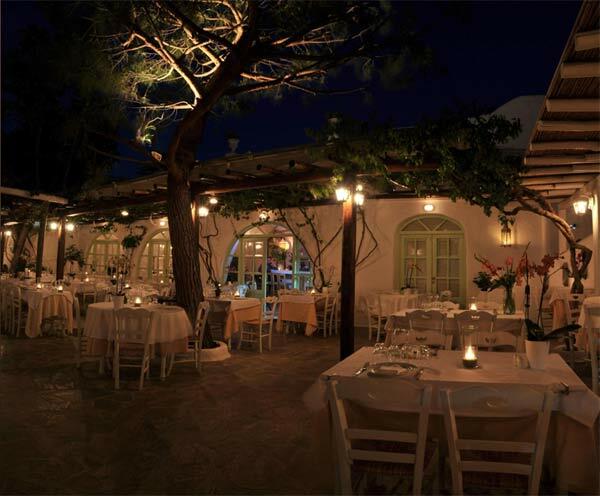 In Avra (The Breeze) restaurant, in Mykonos town, you will have the chance to enjoy not only Greek but International cuisine as well. The owner and manager of Avra had a 20-year career as a head chef before decided to open his own restaurant. The atmosphere is definitely relaxing all around the restaurant. Apart from the interior space you have the opportunity to enjoy your meal at the enchasing garden and the rooftop terrace.